Enable your business to grow. 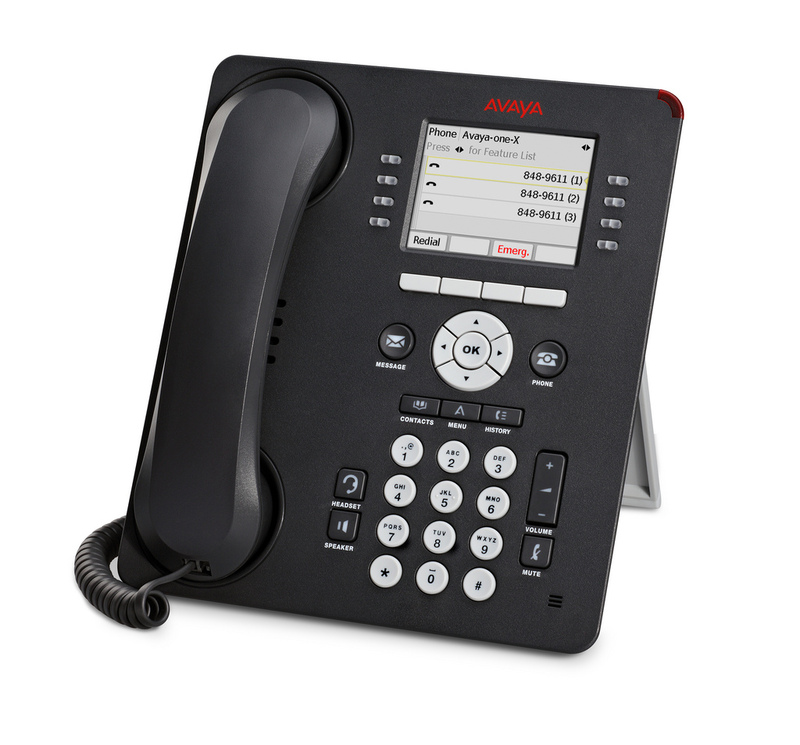 Designed specifically for small and midsize businesses, Avaya’s IP Office phone system gives you your most productive workforce yet – no matter how remote your people are. It's a hybrid PBX which allows you to connect analogue, digital and IP technologies therefore giving you the freedom to migrate to the IP network at your own pace. As your business grows, you can easily and cost-effectively increase capacity with the ability to support up to 384 users out of the box. The Avaya IP Office can connect up to 32 separate sites, allowing you to communicate between locations on a single platform which drives long term productivity. With Avaya's range of tools, your business can communicate and collaborate in real time without limits. Wether your staff are in the office or work remotely, they can use any device of their choosing to stay connected enabling them to be productive no matter where they are or what time it is. Being on the road no longer means being out of the office. 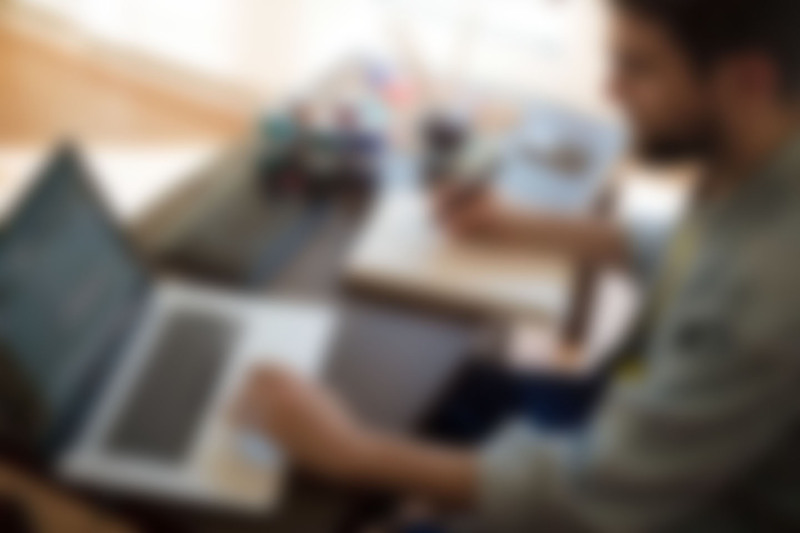 Give remote and mobile staff in-office capabilities from virtually any device, including access to the corporate directory, presence, and instant messaging. Staff stay productive and accessible away from their desks on any device. – keep your business moving with IM, full call control, presence and more. The system can scale from 2 to 384 users should your business expand. Keep your initial investment and simply add software or hardware when you need it. IP Office lets you connect analogue, digital, IP or a mixture of all three technologies. This gives you the ability to use IP based technologies when you're ready. Should you wish to pay for your new system on a monthly basis, there are financing options available to make upgrading your system as cost effective as possible.